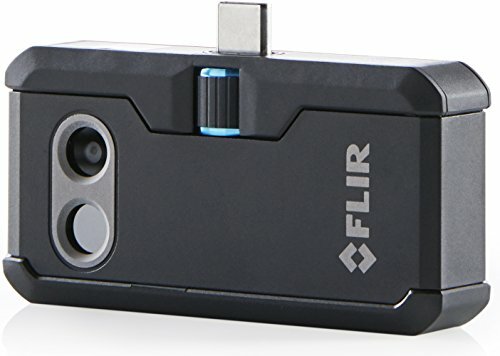 Flir One IOS Review - Best Thermal Imager for iPhone ! 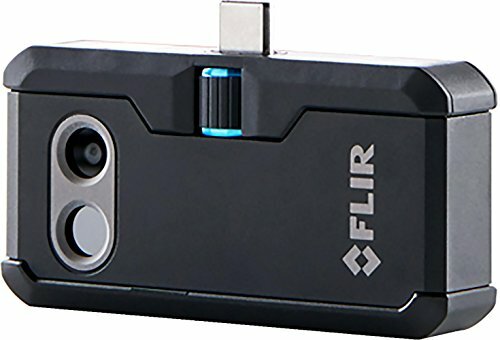 The FLIR ONE Thermal Imager is an unobtrusive lightweight accessory which will transfigure your iOS device into a potent thermal infrared camera. It utilises the FLIR ONE iPhone application to display live thermal infrared imagery, enabling you to view the world from a unique thermal perspective. FLIR ONE can also be used, amongst many other things, to measure variations in temperature. 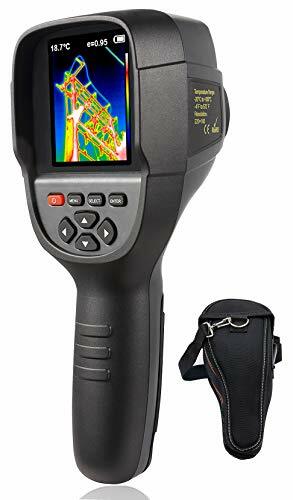 Use this technology to capture and distribute still thermal images and video, taking advantage of its exclusive MSX technology to blend thermal and visible spectrum for superior resolution and greater detail. FLIR ONE Thermal Imager for iOS. The FLIR ONE enables you to do your own home inspection and will help you to save money on your home energy bills. It quickly locates and identifies problems around the house, gauging the effectiveness of your insulation, finding water damage and checking for heat loss. 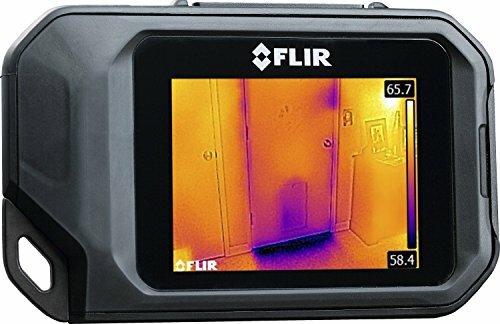 The FLIR ONE has a scene temperature range of -20 to 120 degrees Celsius (-4 to 248 degrees Fahrenheit) and an operating temperature range of between 0 to 35 degrees Celsius (32 to 95 degrees Fahrenheit). It includes an intelligent and popular dual camera arrangement enabling both infrared and optical usage, and comes in a strong protective case. The efficiency and capability of this device is a constantly recurring feature of verified customer reviews, as is its user-friendly design. The consensus appears to be that this is an extremely capable tool which identifies issues efficiently and consistently, enabling them to be easily rectified. 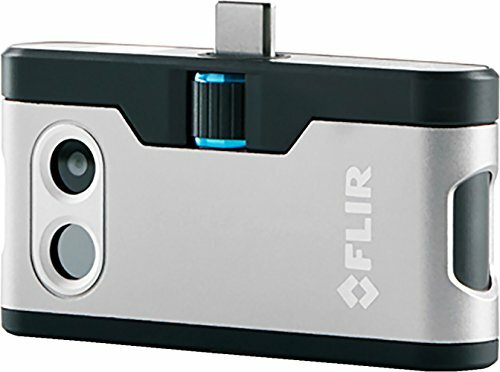 More than one reviewer points out that FLIR products, albeit of a more industrial design, are used by professional emergency services and this inspires confidence in the brand and in the manufacturer’s ability to provide effective and functional design features based upon sound knowledge and professional experience. Negative reviews tend to focus primarily on what some suggest is an unreasonably low battery life, although others dispute this assessment. Overall however comments concerning design and functionality remain predominantly positive. 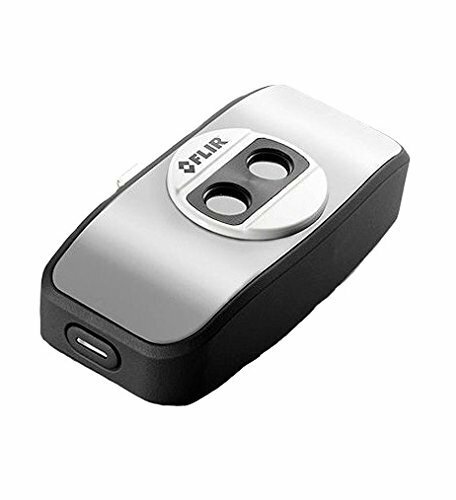 The FLIR ONE is a well-designed, high-capability thermal infrared camera which is available at a competitive price, offering extremely good value for what is a specialist resource. There are even more effective devices offered by the manufacturer at a higher price but that is to be expected. The FLIR ONE suits most requirements and does its job extremely well, attracting plaudits aplenty and very many positive reviews. Customers speak of how easy it is to use this product, an especially popular feature being its unique dual camera configuration. Economical, effective and customer-friendly.